This summer appears to be abnormally cold for many European countries and many of us just hope to see some sunlight. But even if you a lucky resident of some southern land and your weather conditions are absolutely optimistic, this doesn’t mean that you have a chance to escape the big city and enjoy the freshness of air and sweet aromas of wild flowers. However, there is a way out – you may just add a few notes of idyllic countryside lifestyle to your city apartment. Believe us, they would look absolutely to the point and raise your spirits every time you see them! Today many world-famous companies create designer furniture for garden and outdoors. Talented designers work out collections that are both innovative and trendy. 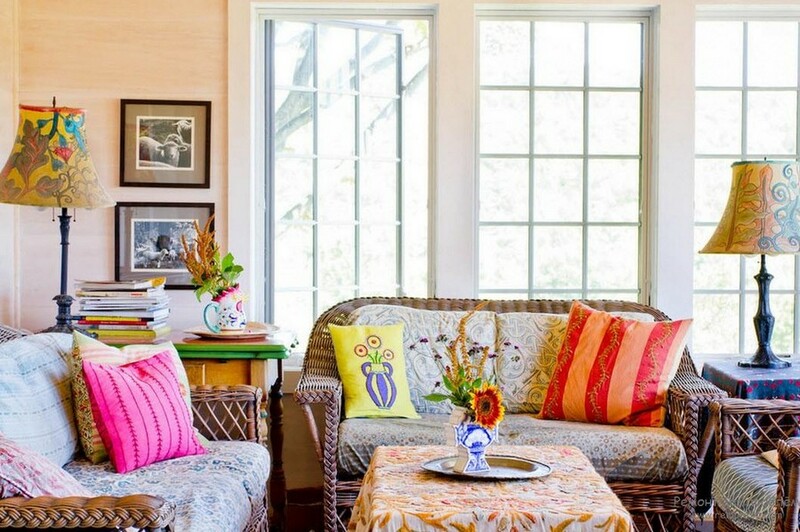 Such arm-chairs, chairs and sofas can be safely used in interior design as well. With them urban residences would look cozier and more authentic. 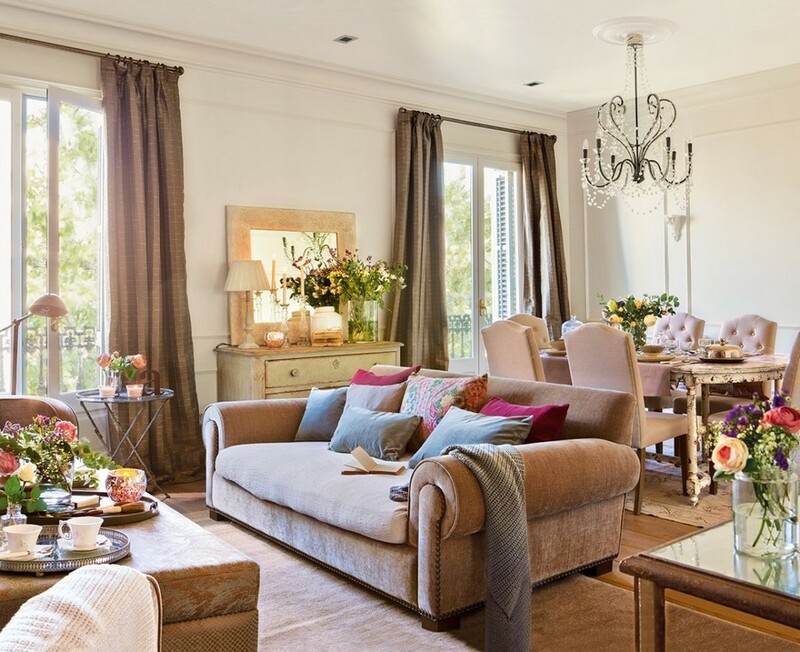 If getting a new couch is out of your plans so far, you may do with just a wicker arm-chair and check out how different your living room or kitchen would look in its company. What is the first association coming up to your mind with the word “wood”? Of course, this is coziness and warmth. Amazingly, just one wooden detail can change the interior of the room completely. And replacing a headboard is one of the fastest and easiest ways to do that. 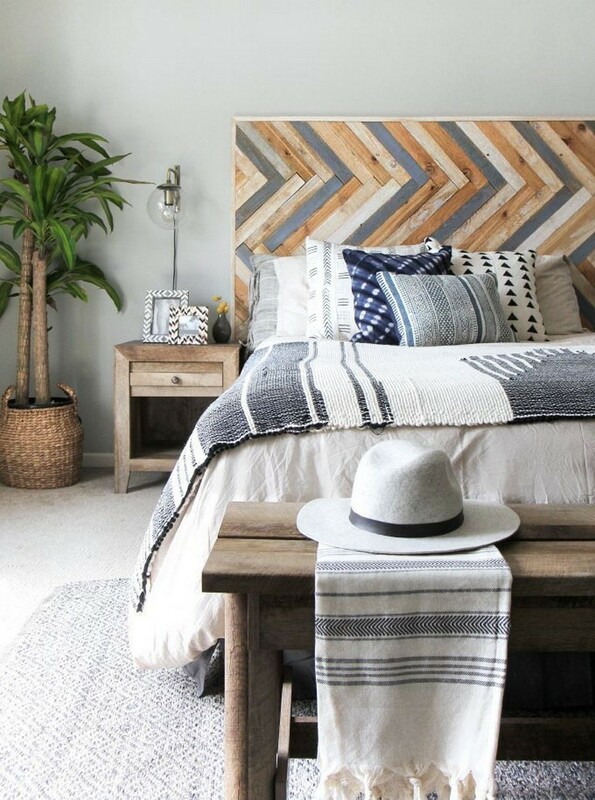 Dress up your bed with a carved, plain wooden or planked headboard, or create a hand-made “crown” for your sleeping place from aged wooden boards and you won’t feel like getting up from such a bed. This is a nice option for those who are not ready for global changes. Add wild flowers to your interior if you can or just find the simplest and plainest plants you can find within urban environment. For instance, lilac, jasmine or lavender. You may put one big bouquet as a centerpiece of your dining table or dress up the whole apartment with bunches of small wild flowers in jars or colored glass vases. 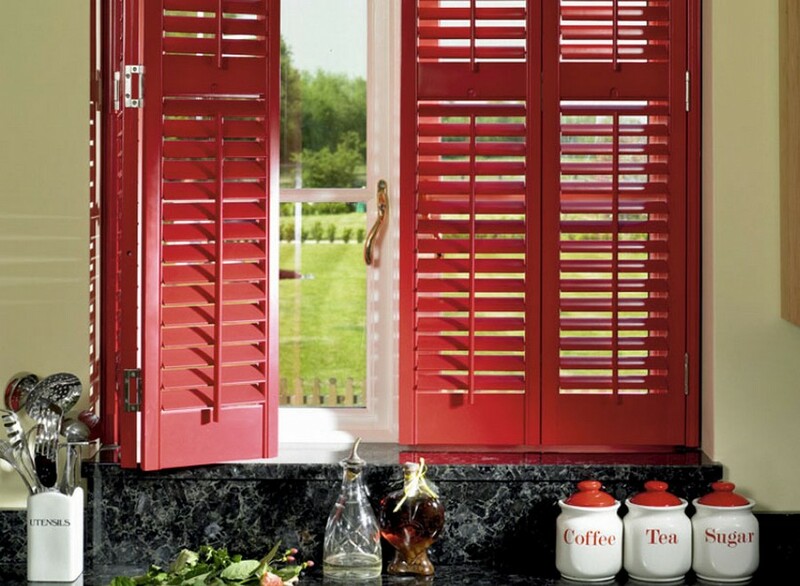 Shutters are must-haves of grandma’s houses and countryside life in general. 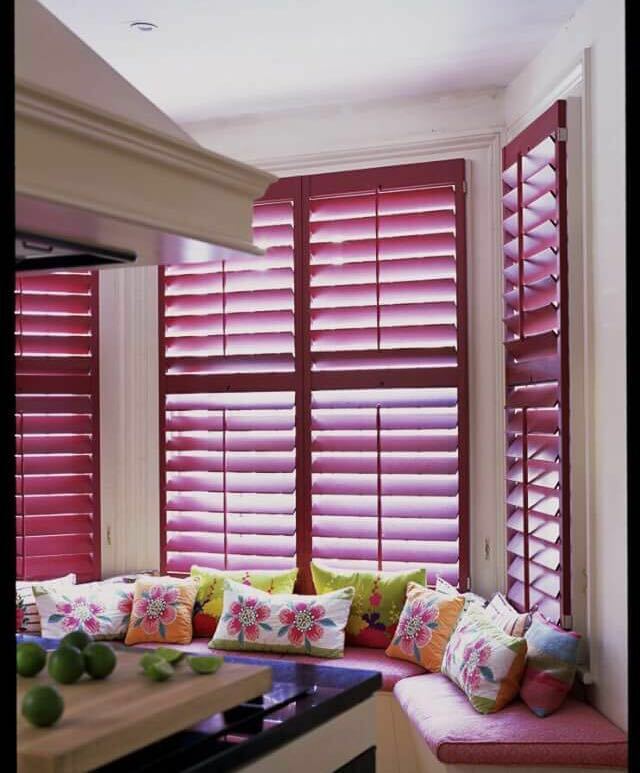 They can be used for their intended purpose on your windows or a Juliet balcony. Or you may turn them into a piece of wall art or a decorative interior screen. 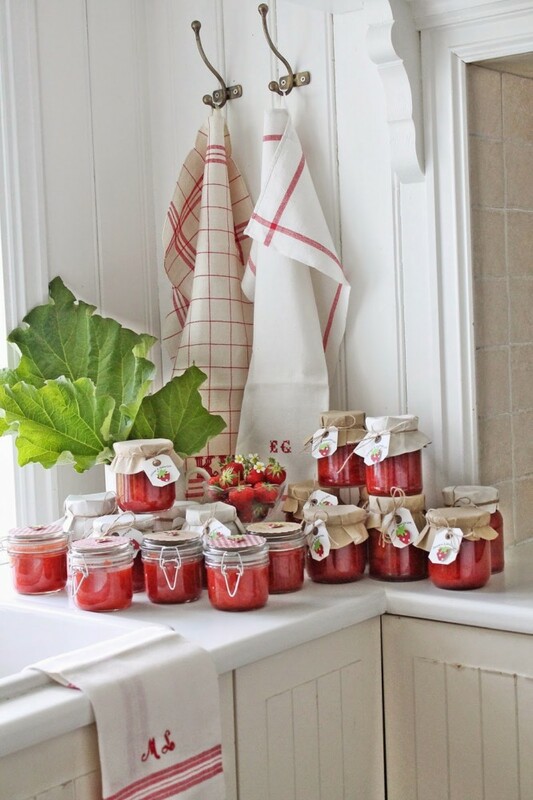 Jars with jam, honey and compote are essential parts of summer cottages. The time of fruit and vegetable preservation is in full swing, but, please, don’t be so quick to hide your precious jars in a pantry. If making jam on your own is not for you, you may get a beautiful summer jar in a store. Moreover, any bright jars would do – just fill them up with sweets, cereals or spices. The most important thing is to arrange them in plain sight or leave a special open rack for this piece of delicious decor. 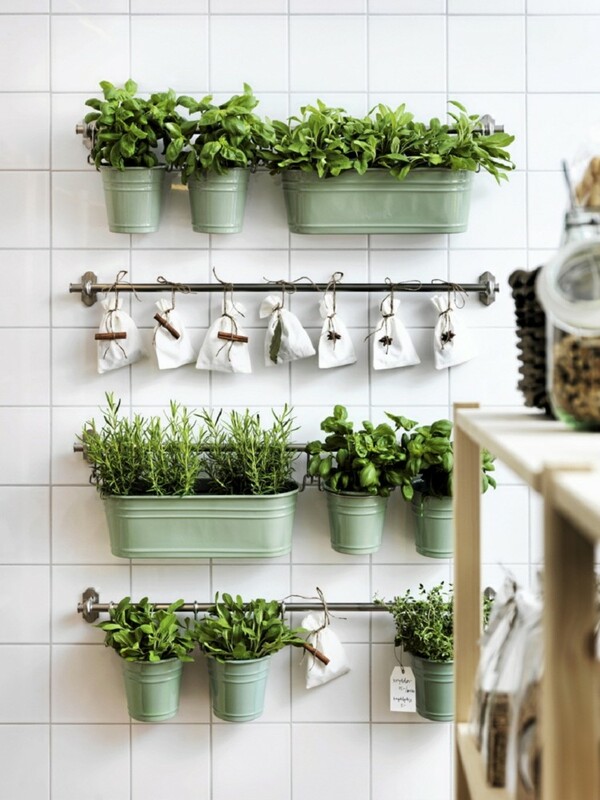 You may grow them right in your kitchen! Delight yourself with new sweet ceramic pots, put them on a windowsill or a rack or mount them to the wall. Fragrant herbs would please your eyes with their saturated greenery, amazing odors and nice taste brought to your dinner. Besides, it’s such a great pleasure to brew a few fresh leaves of spearmint without leaving your kitchen! They may serve you faithfully as stools or compact coffee tables. 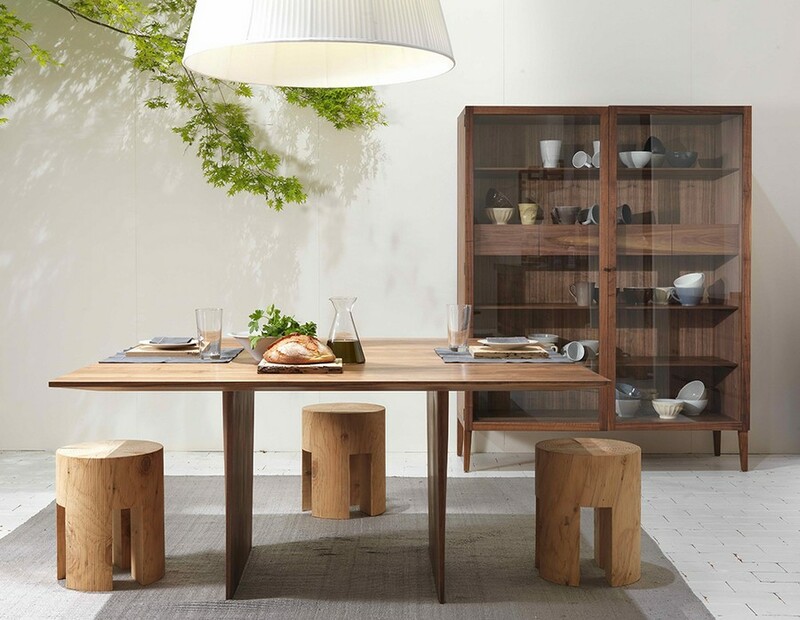 Nowadays many iconic brands follow the fashion for eco-friendliness and close-to-nature lifestyle and do not hesitate to add such furniture to their new collections. But, of course, you can bring a genuine stump from your summer cottage and slightly process it to get a new bedside or coffee table.